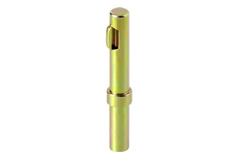 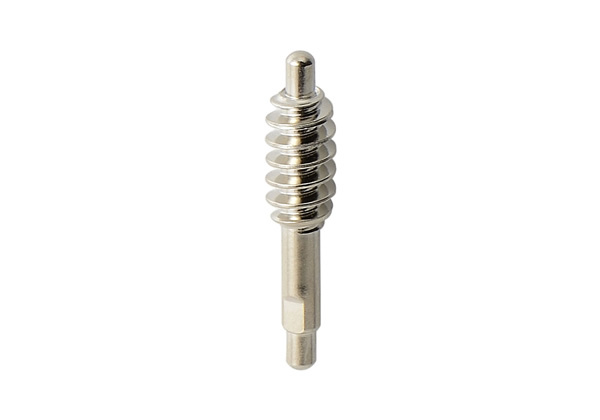 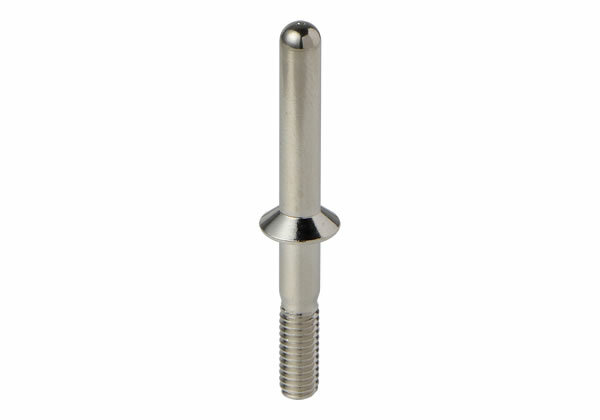 Example of a high precision part with very tight concentricity tolerances between the threaded portion and the shank. Example of a part with a cold formed worm gear. 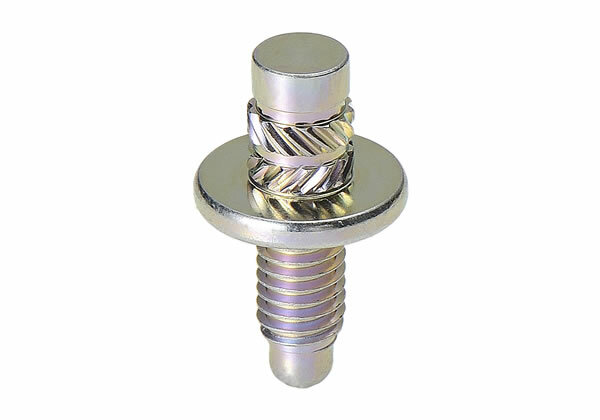 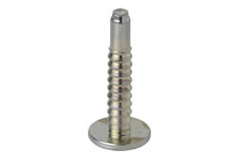 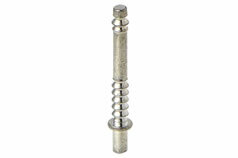 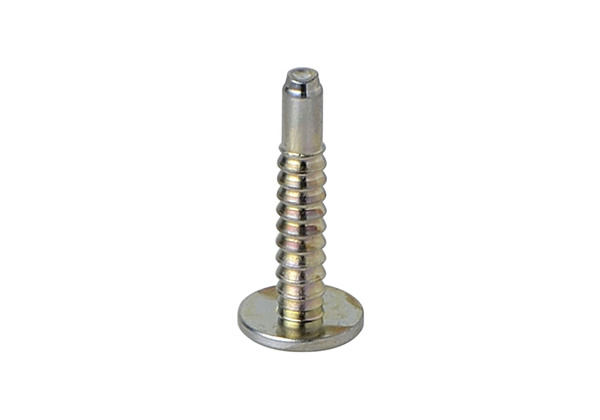 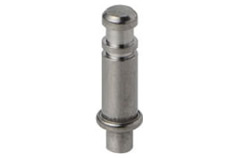 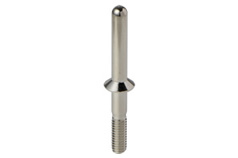 Example of a part used as a lead screw. 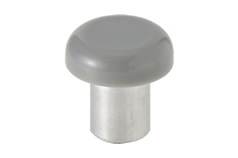 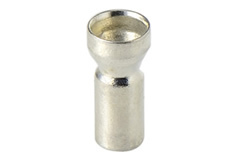 Example of a part with a spherical tip and a straight-knurled section. Example of a part with two straight-knurled sections. 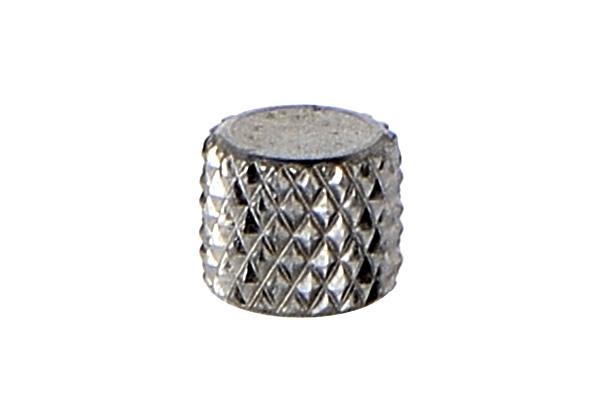 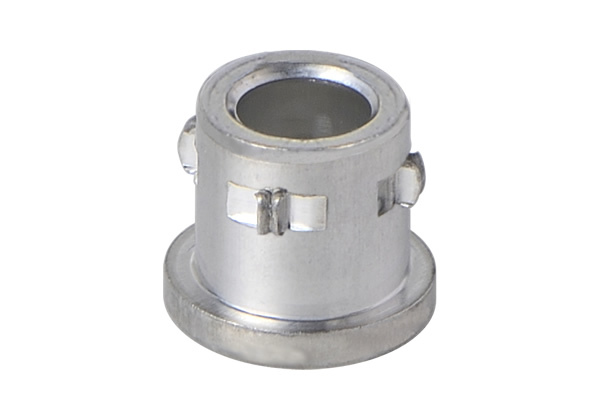 Example of a part with a diamond-knurled section. 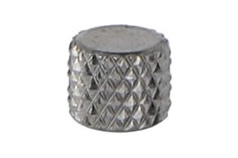 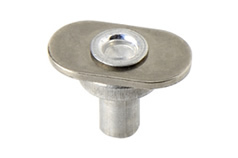 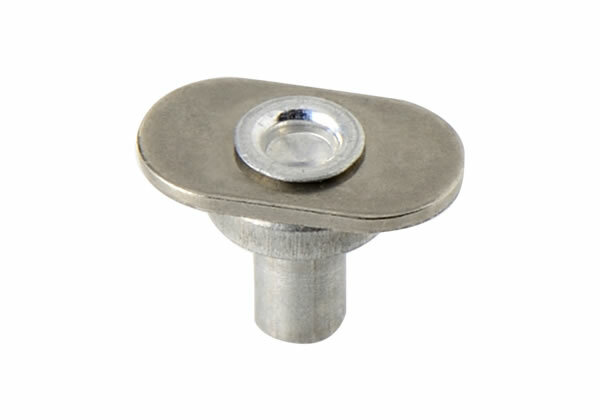 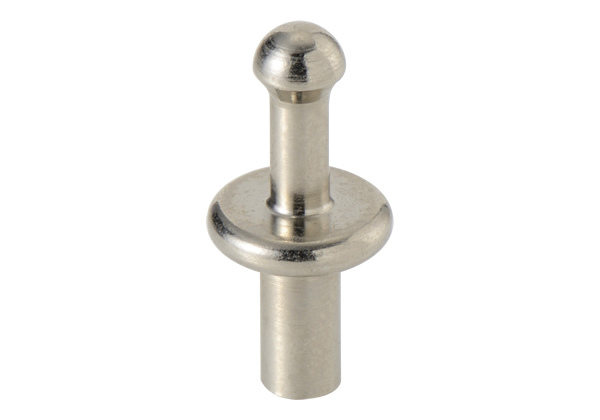 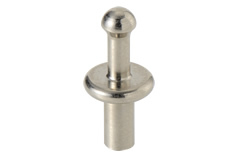 Example of a diamond-knurled part (without flanges). 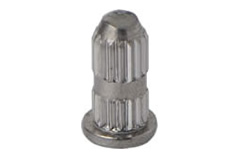 Example of a part with a ring-knurled section. 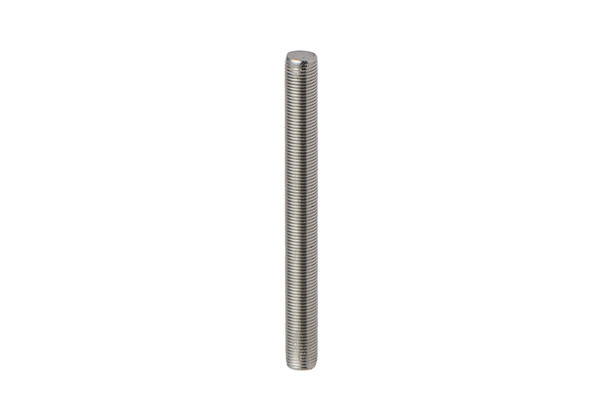 Example of a part with two knurled sections. 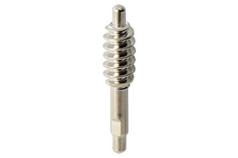 Example of a part with a spiral-knurled section and a sharp tip. 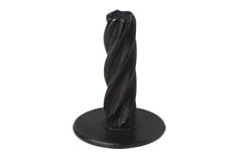 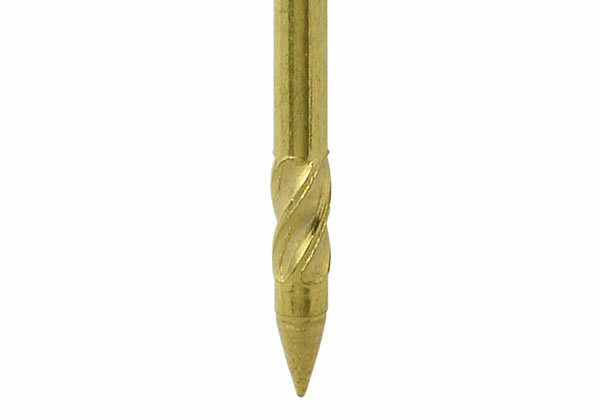 Example of a spiral-knurled part. 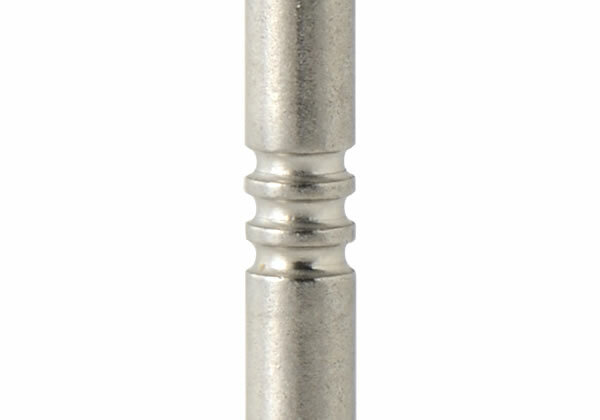 Example of a thin-walled hollow part with a groove. 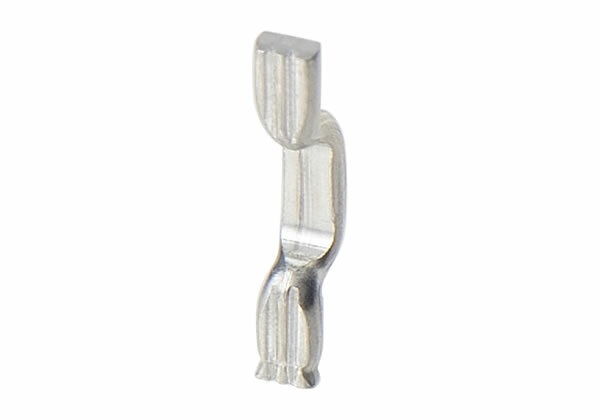 Example of a part with two grooves. 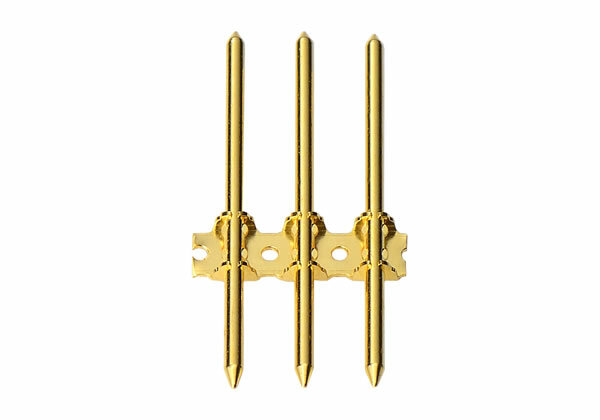 Example of a part with multiple grooves (three grooves). 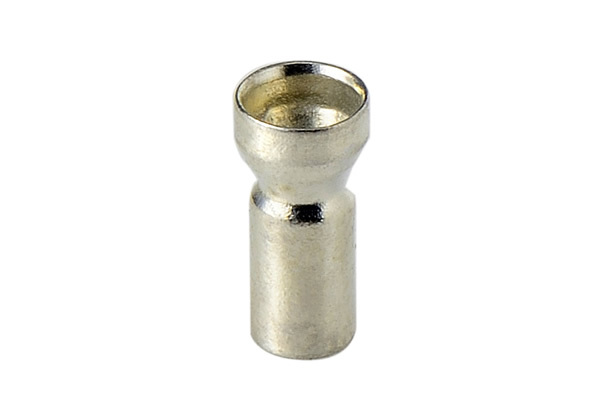 Example of a part with a rounded groove. 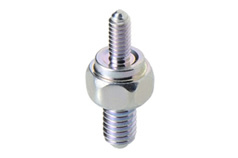 Example of a part with two different diameter threaded sections. 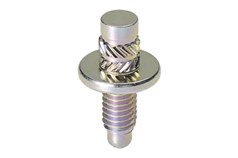 Example of a part with two knurled sections and a threaded section. Example of a part with a spherical tip. 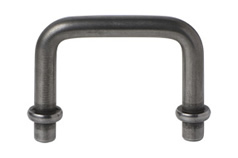 Example of a part with a spherical tip and no flanges. 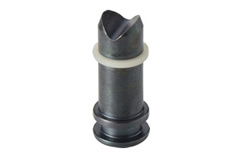 Example of a part with a thick (high-material volume) flange with a groove around it and a sharp tip. Example of a part with a sharp tip. 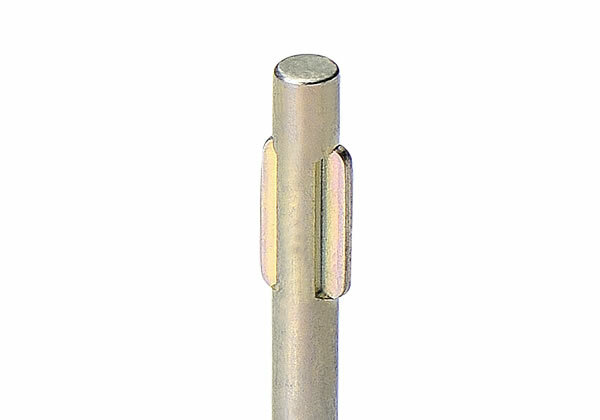 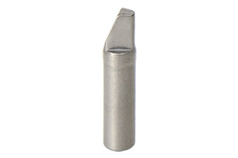 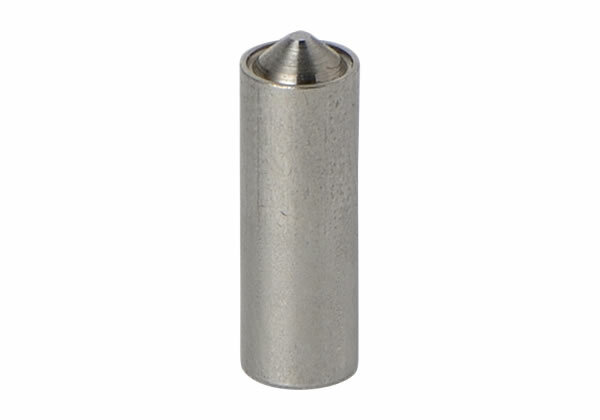 Example of a cold formed part with a tip made using a secondary process. 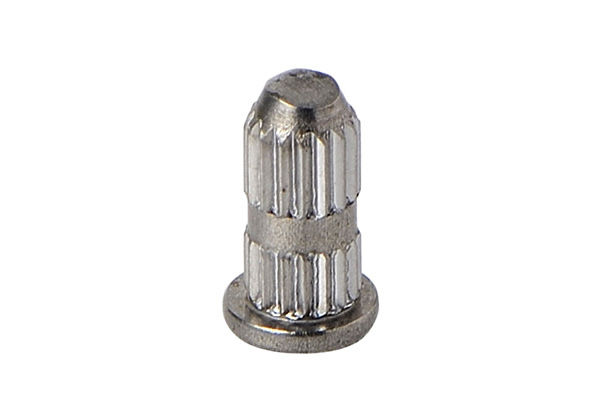 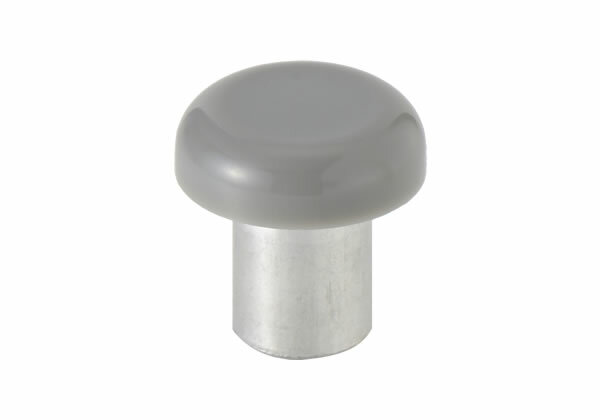 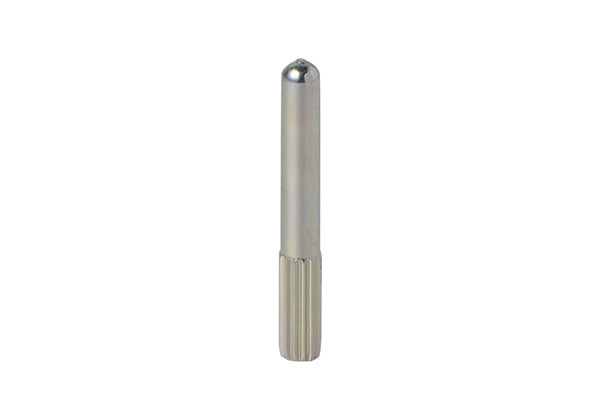 Example of a part with a screw driver tip. 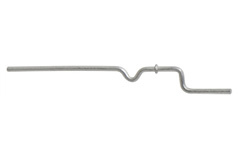 Example of a part made with a combination of bending, flattening, and trimming. Example of a part that has only its tip section metal plated. 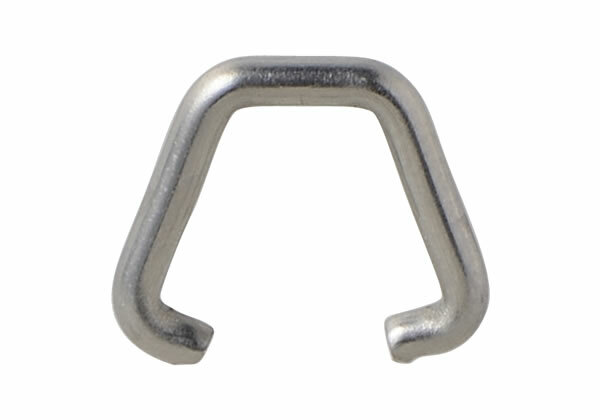 Example of a part bent into a U-shape. 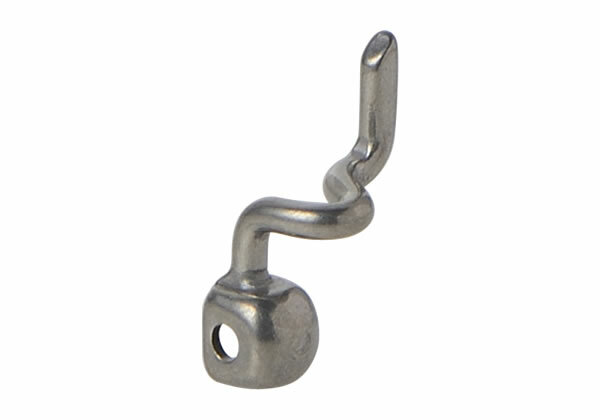 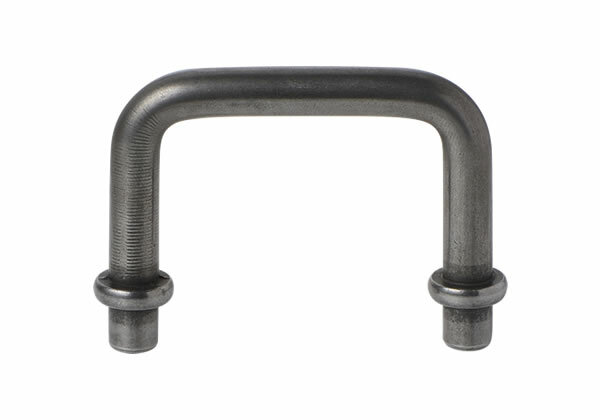 Example of a part made with two flanges and bent into a U-shape. 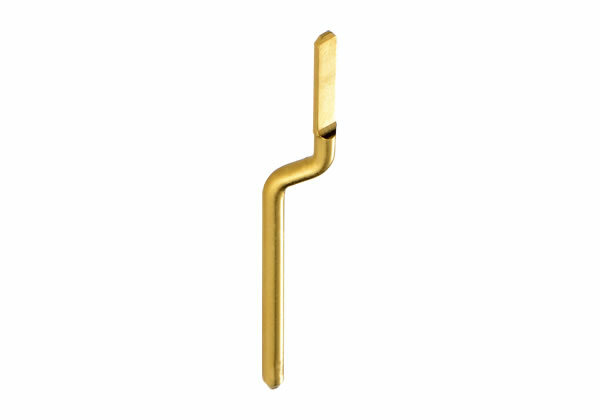 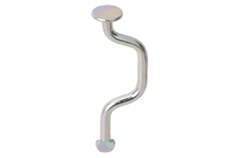 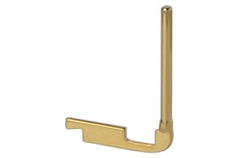 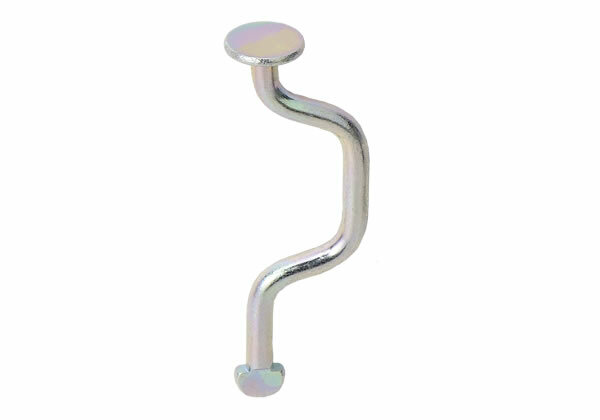 Example of a part with a U-shaped bend and a flattened tip. 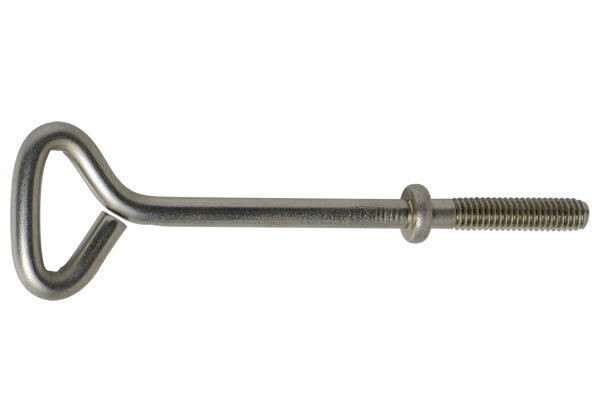 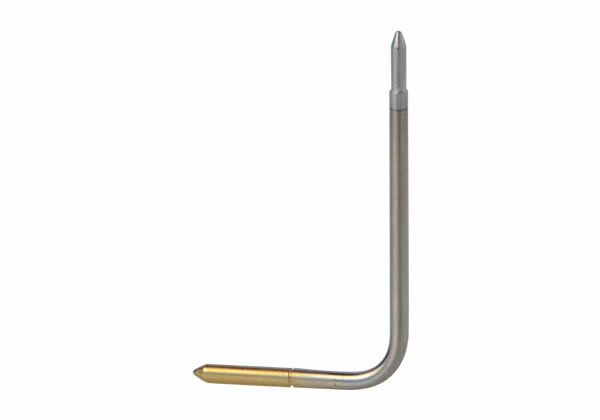 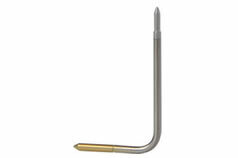 Example of a part bent in multiple directions with a flattened tip. Example of a part bent in multiple directions with a cold formed box-shaped end. 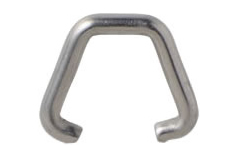 Example of a part bent in multiple directions. 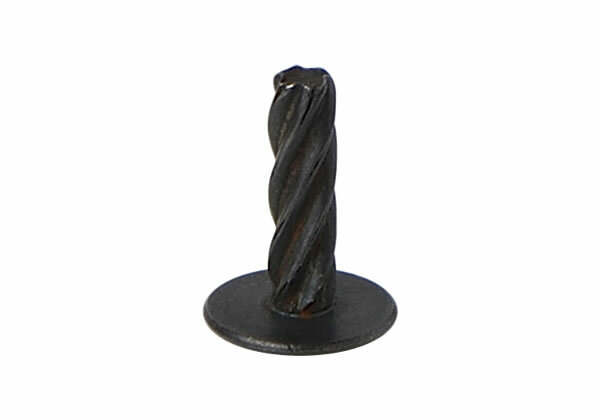 Example of a part created using flattening and trimming. 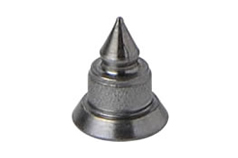 Example of a finned part. Example of a finned part with a square shank. 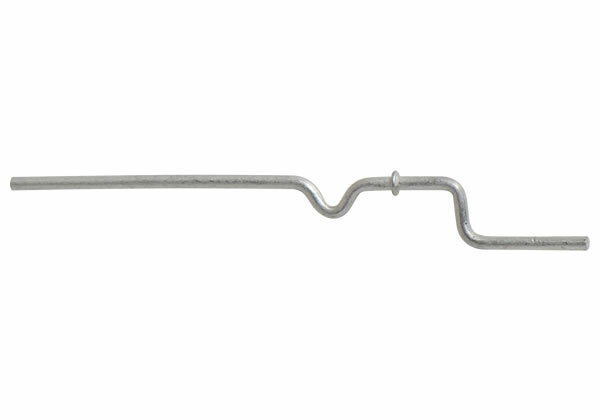 Example of a finned part with a L-shaped bend. Example of a thin shank (0.7 diameter) with a flattened section. 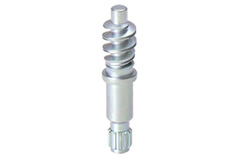 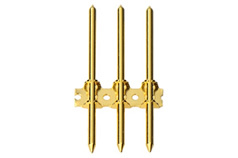 Example of a part with anti-rotation fins. Example of a shank with flattened side sections. 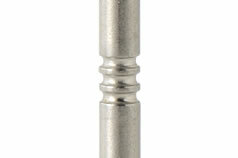 Example of a shank with rounded indents on both sides and flattened tips at both ends. 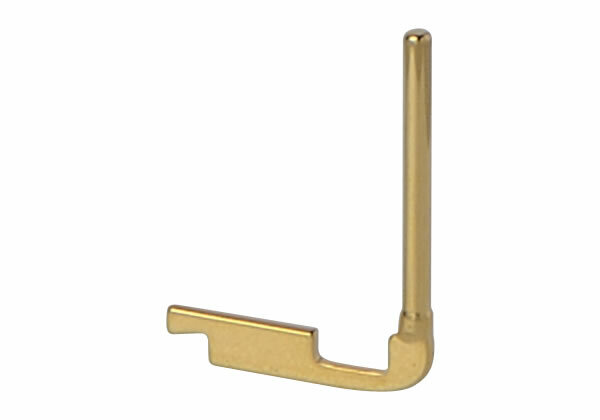 Example of a part with a combination of cold forming and machining. 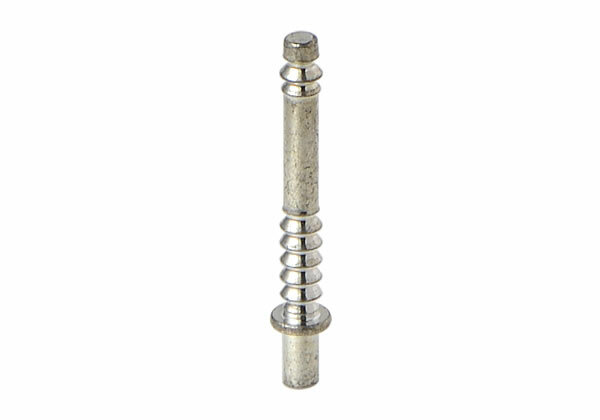 Example of an assembly with two parts fastened together. 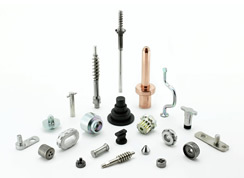 Example of parts mounted to a metal band. 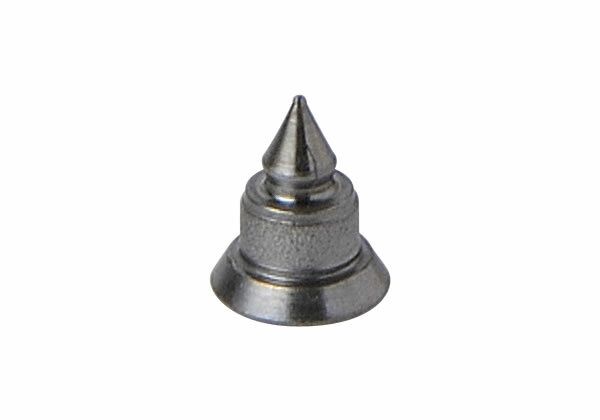 Example of a part with plastic molded around its head. 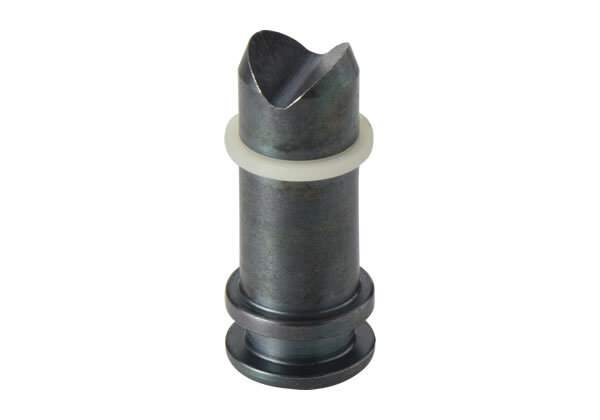 Example of a part with plastic molded around its groove.